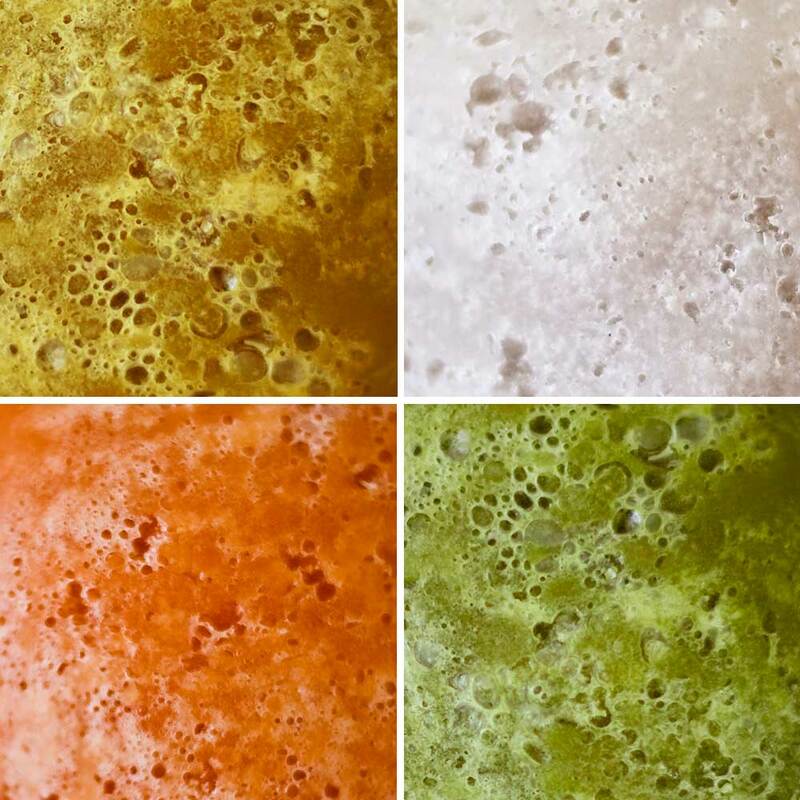 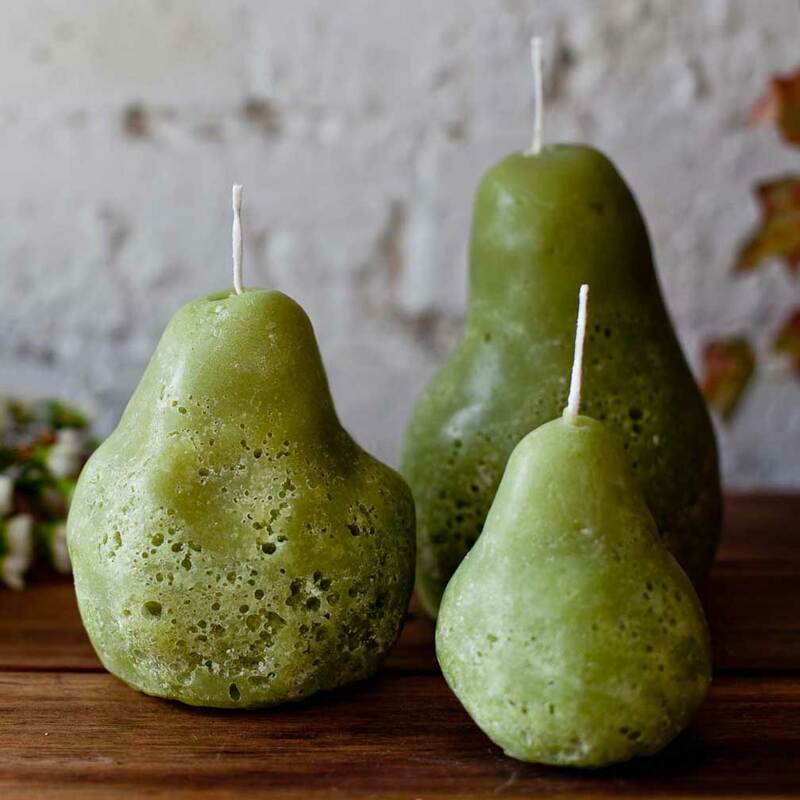 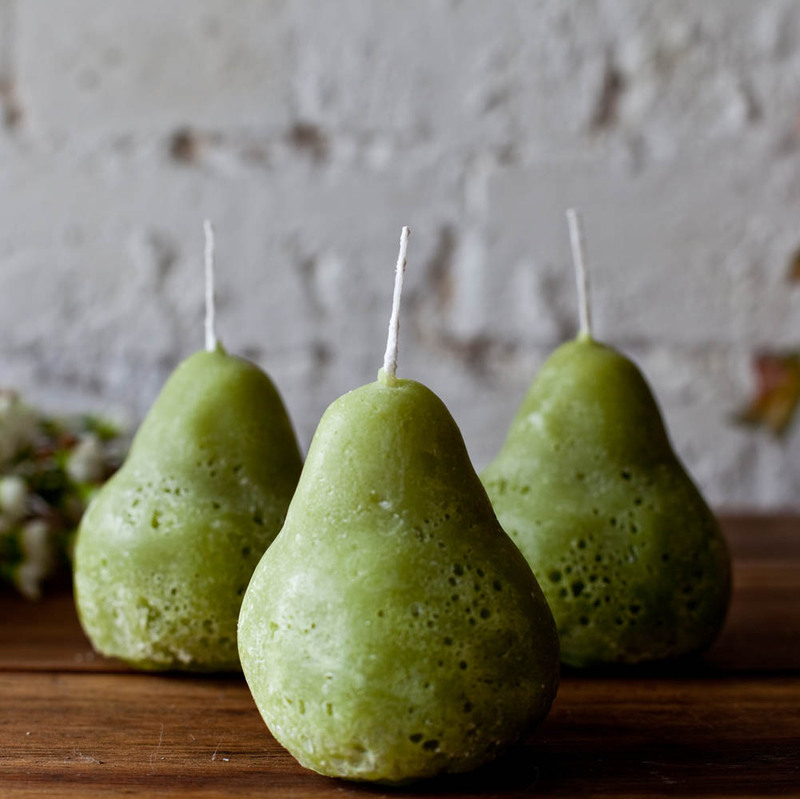 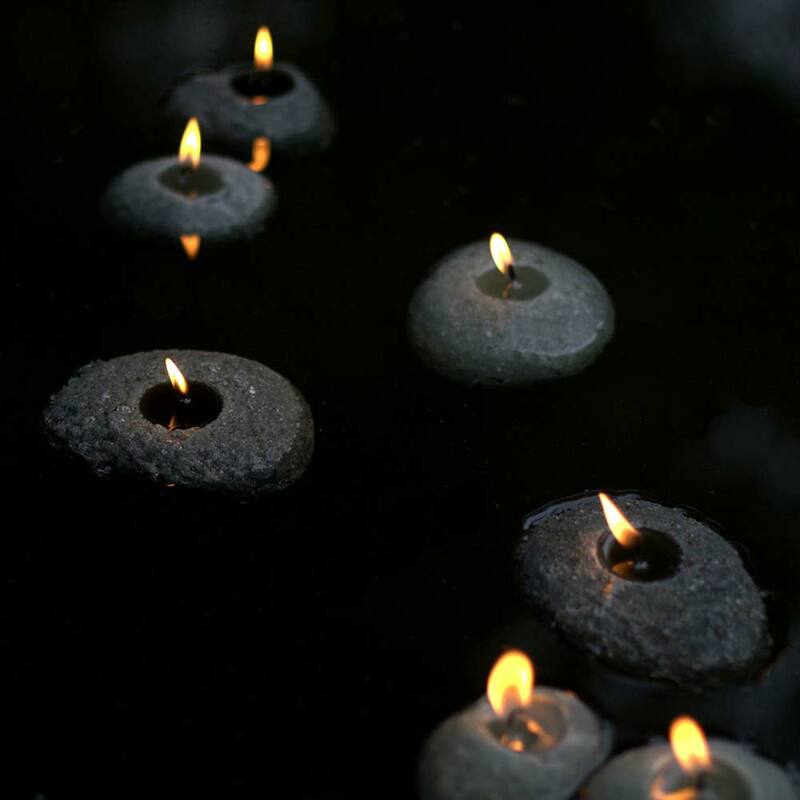 Our family of Pear Candles brings warmth and charm to your kitchen table. 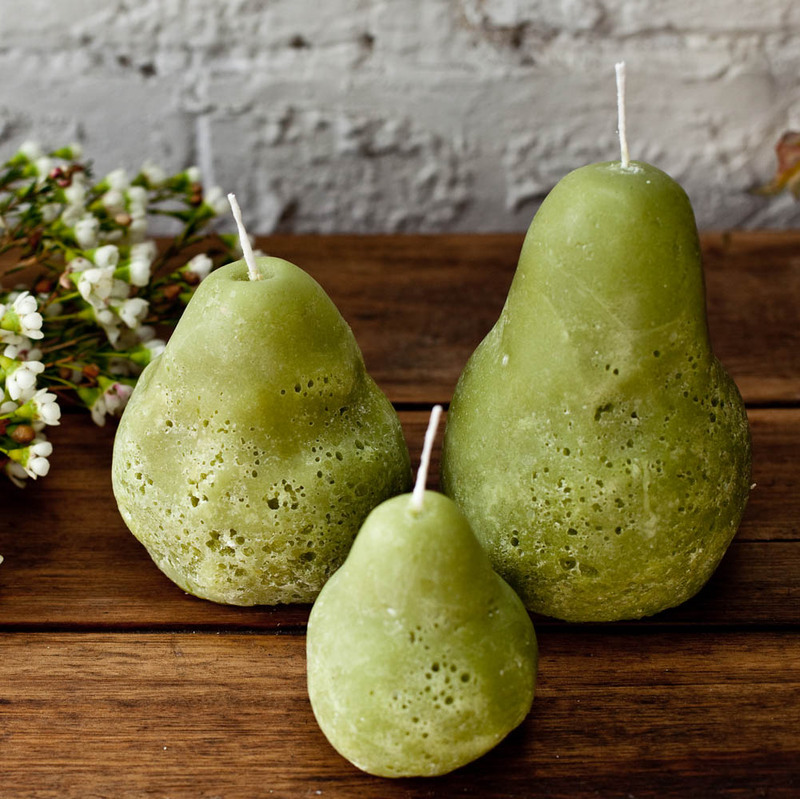 Classic beauties with their womanly curves, our family of Pear Candles brings warmth and charm to your kitchen table. 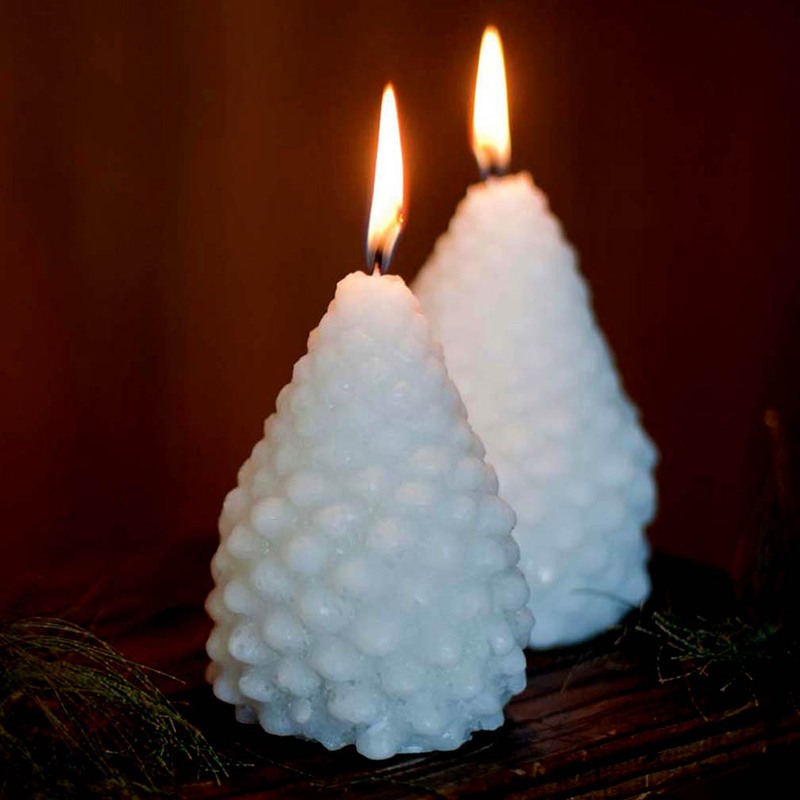 A lovely house warming gift, these long burning candles are perfect for mood lighting and creating a cosy atmosphere.